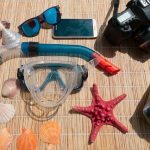 Snorkeling and watching colorful creatures at great snorkeling sites is a hobby for many, especially when the sea tourism season is beckoning. 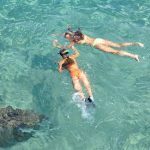 This summer, there’s nothing more adventurous to snorkel at amazing snorkeling sites and see colorful sea creatures. 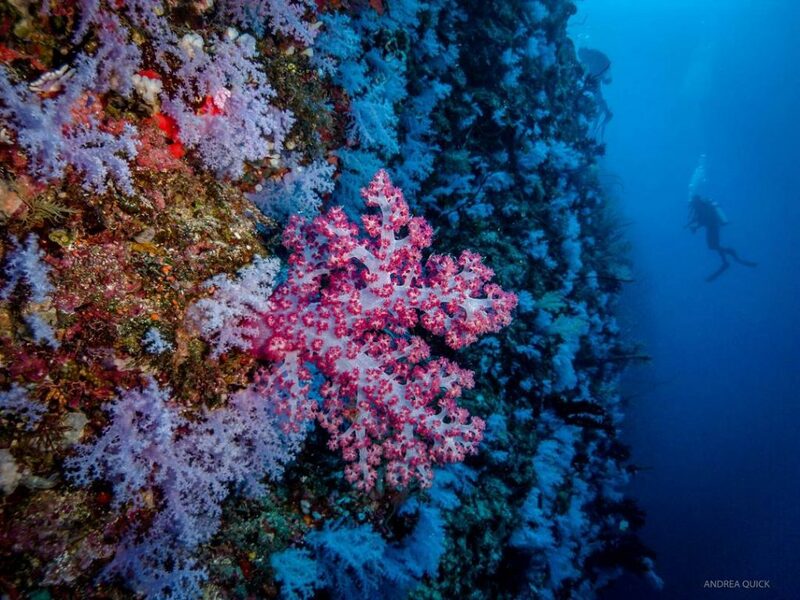 Check out the 12 most beautiful diving sites on the planet. 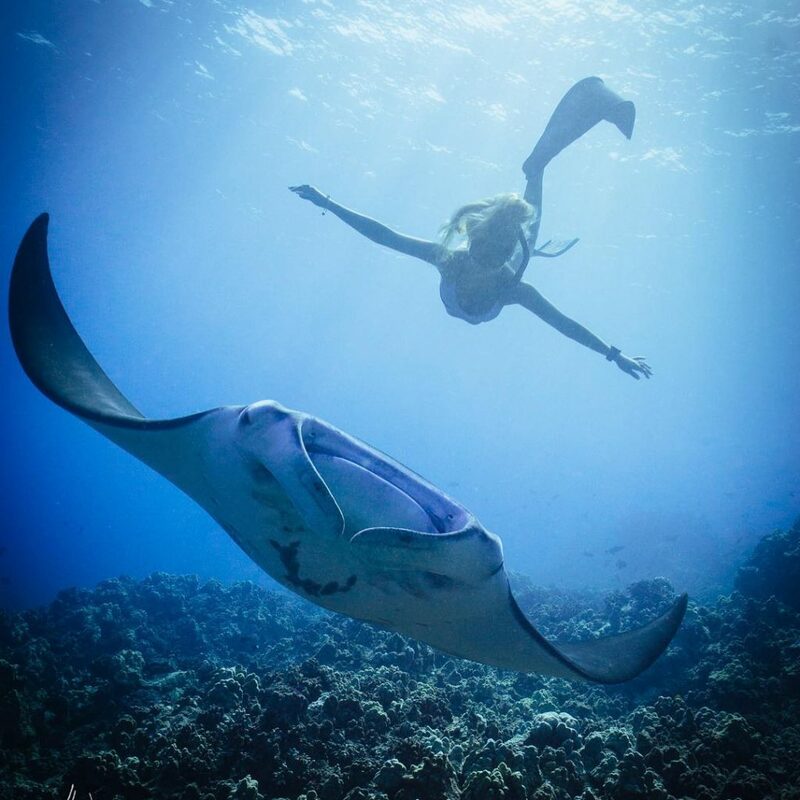 If you like diving in the night and following the giant manta rays, Hawaii’s Kona Sea is the ideal place for you. The creatures here have their own names and live very long lives, even species up to 50 years old. The striking difference of the Kona Sea compared to other dive sites is the feeding area. That means, you can swim while watching these wonderful creatures enjoying their meals. 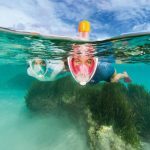 There are 3 separate diving areas suitable for all levels, even for those who just want to snorkel. The Great White Wall is an ideal diving site for those who love the vibrant colors of coral reefs. 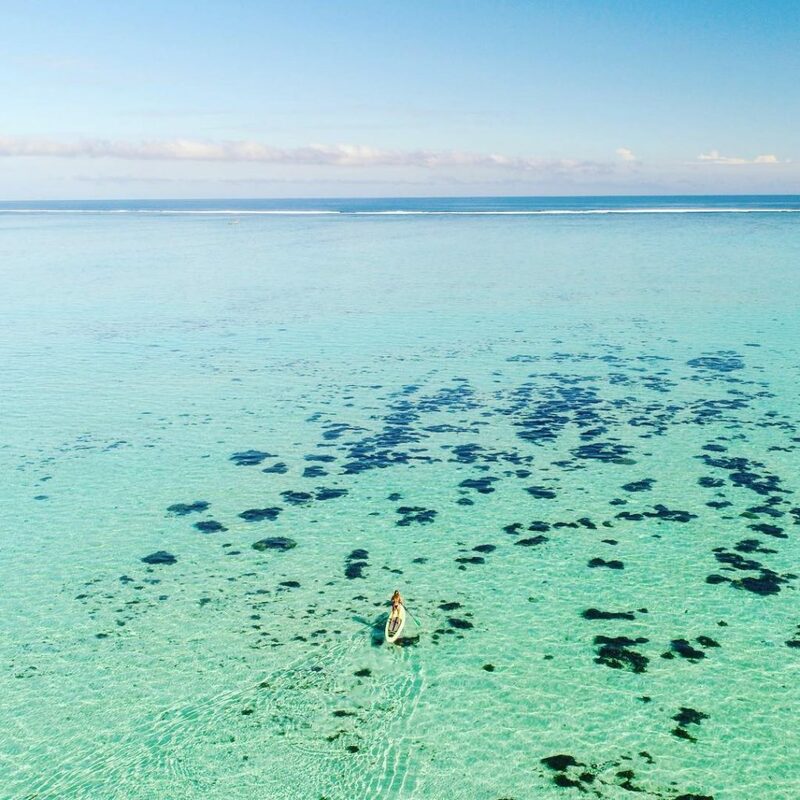 The coral here stretches to a depth of 30 m with countless other marine creatures swimming around. The deeper you swim into this sea, the more you will discover other great areas, typically the Rainbow Reef. 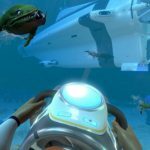 It will be a paradise for those who love the way of scuba diving to explore freely. 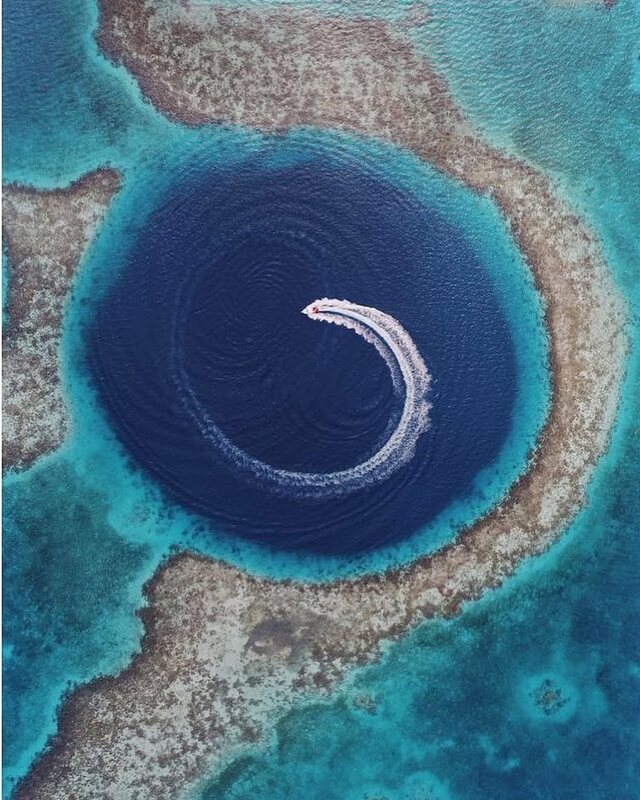 The Great Blue Hole is basically a cave collapsed underwater off Belize’s coast. In 1971, the scuba diving pioneer Jacques Cousteau put it on his list of the 10 deepest dive sites in the world. Divers from all over the place rushed here to admire the giant stalagmites and stalactites. 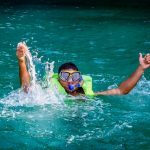 Coming to the Great Blue Hole, you can swim with Caribbean coral reefs, hammerhead sharks and other wild marine animals. 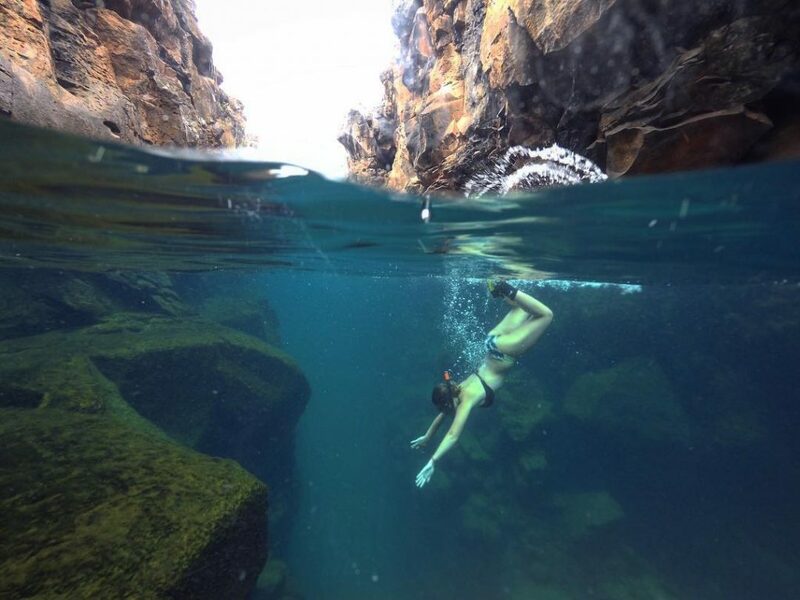 This unique diving site welcomes you with any level of diving. The Tiputa Pass is located in Rangiroa coral reef. Coming here, you will experience the feeling of “drifting”. That means you will fall into the deep ocean side of the atolls and currents here will pull you into the center of the lagoon’s coral. 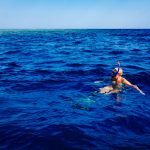 This area is suitable for many diving levels and you can catch huge marine creatures like gray shark, hammerhead shark, dolphin, stingray beside beautiful coral reefs. 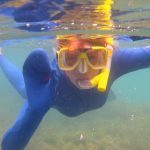 Darwin Bay is known to be one of the best snorkelling sites in the world for those who want to swim with large marine creatures, especially fish. 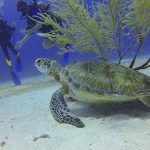 Here, you will enjoy a close encounter with many turtles, hammerhead sharks, rays and dolphins … This is the ideal diving area for professional divers.